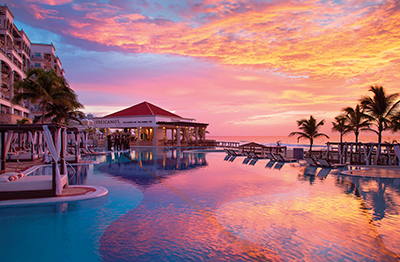 Enjoy a 4-night stay in a Terrace king or double room with garden views for two at this family friendly all-inclusive resort. 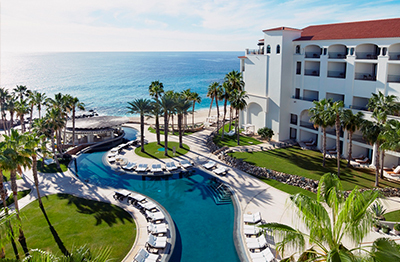 Surrounded by the sparkling Pacific Ocean and boasting the region’s unique cloistered beach-cove, Hyatt Ziva creates the perfect backdrop for guests seeking a romantic getaway, a family reconnection, or a special celebration. 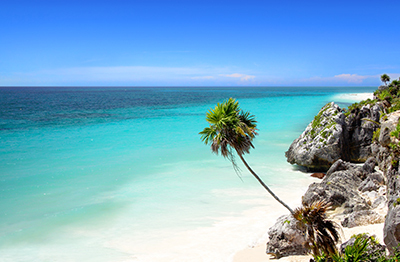 Food, alcohol, non-alcoholic beverages, resort taxes and gratuities are included. Up to two additional guests permitted in the room based on availability of a double room for an additional fee. All-Inclusive cost and taxes for additional guests will be the responsibility of the Winning Bidder. The culinary team at Hyatt Ziva Puerto Vallarta endeavors to make every meal a feast for the senses. From local Mexican comfort foods at Casa Grande Restaurant to Southeast Asian fusion cuisine at Pureza, these internationally trained artists turn a global selection of ingredients into gastronomic delights that begin at breakfast and end only when you decide to call it a night. 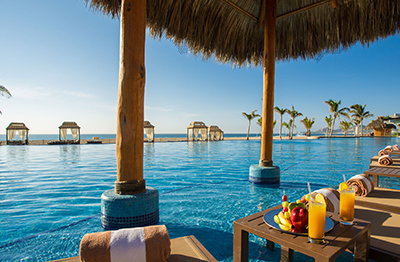 The resort offers three exclusive pools, including an adult-only pool. Enjoy tennis, water aerobics, beach volleyball, and a state-of-the-art fitness center. Professionally produced entertainment featuring culturally inspired shows and club-style performances are offered in the evenings. The Children’s Club, ages 4-12, offers supervised activities for children, with additional activities for tweens and teens. Other activities are available for an additional fee, including tequila sipping and spa treatments. Whether you are a connoisseur or new to the essence of tequila sipping, you will experience the many flavors of tequila while also learning of their origin as well as the best way to pair them with authentic Mexican cuisine from the certified tequila sommeliers. Hyatt Ziva has a world class spa, with both indoor treatment rooms and beachfront treatments and hydrotherapy pools. This resort is located approximately 30 minutes from Puerto Vallarta International Airport. 2019 Blackout dates: Feb 14-18; Apr 18-27; Nov 28 - Dec 1; Dec 21-31. Additional blackouts may apply. This package includes round-trip coach class service for two from any major metropolitan airport in the 48 contiguous United States to Puerto Vallarta, Mexico, subject to availability.